Have you seen the trailer for Dave Made a Maze? It's under the cut! 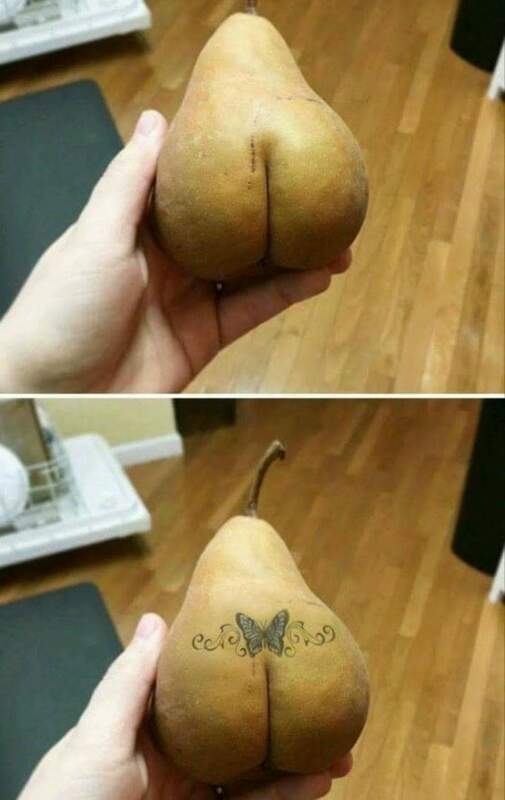 Lastly, trashy pear is trashy, but I can't stop giggling at it.